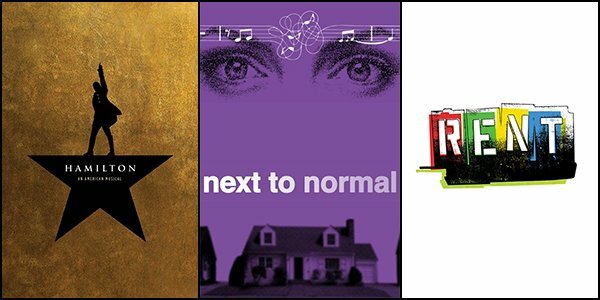 Featuring powerful Canadian performances and an award-winning musical score, NEXT TO NORMAL will take over Toronto’s CAA Theatre April 26 – May 19 as part of the Off-Mirvish Series. To purchase your tickets to this exhilarating contemporary musical, click here. Click here to get an exclusive first look at Ma-Anne Dionisio as Diana, singing an excerpt of ‘Just Another Day.’ See you at the theatre!